If you do not have time, man power or expertise to deal with the day to day bookkeeping and other accounting works, then why not give us the opportunity to save your cost and time? Just bring in your invoices, bank statements and paperwork, monthly or quarterly and we will do the rest. We process all transactions using the latest accounting software. Your data is secured, confidential and backed up. We can reconcile all Bank accounts from your Bank statements to check fore the bank errors and long outstanding. We can maintain the Sales and Purchase ledgers. No extra charge and hidden fee: We normally offer all our services for an agreed fixed monthly fee with payments made by standing order for your convenience. We offer a free of charge consultation service so that we can better understand your needs and explain how that can be done. A good accountant is a vital part for the set up and the successful running of any business. Whether small or big, timely and right advice and consultation from an accountant can help in the rapid growth and expansion of any Business. We have an experienced team of accountants working round the clock to ensure that taxes are paid on time business scope is evaluated properly and growth is managed successfully. We are prepared to help you right from the start. We can utilize our experiences that we have gained with working with various business to advice you on what type of Business structure is best suited to you. We can also provide you on the step by step guidance to comply with the legal requirements needed to set up and run the business. 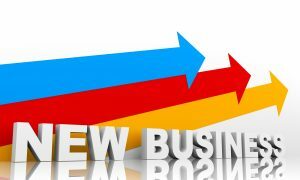 If you are thinking to set up a Business but don’t have better idea please book an appointment with us. From tax and VAT returns to capital gains tax and inheritance tax issues, our dedicated team will look at you and your business as a whole and implement ways to minimize your overall tax burden. Not only this we also provide tax advice for mergers, acquisitions and disposal including tax investigations and fee insurance cover. To arrange a free initial consultation please email us to info@ajaccountancy.co.uk or call on 0208 778 8666content goes here. 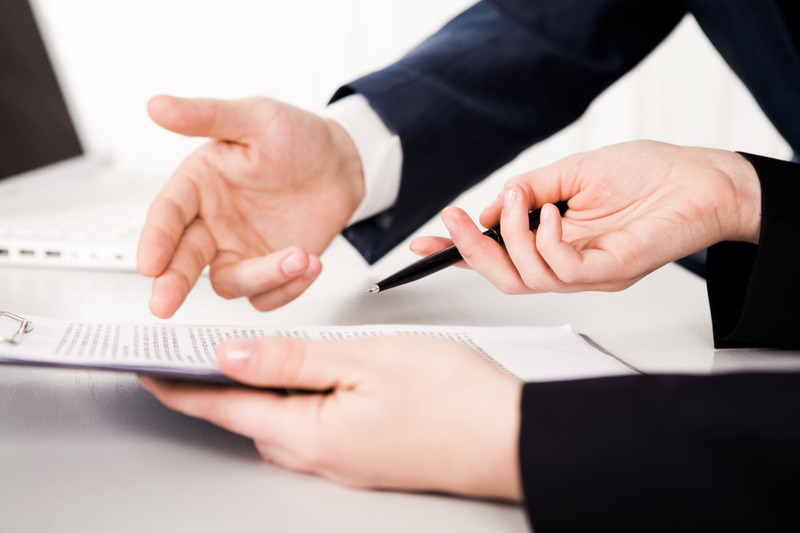 We have a hardworking and experienced team to meet the necessary requirements and deadlines that are required by the law. Remember us for the hassle free preparation and managements of your accounts, Payroll and bookkeeping. Preparation of annual accounts for sole traders, Partnerships and Companies. Review of existing accounting systems and procedures. Advice, consultation and training on different accounting software. Company secretarial services and registered office address. 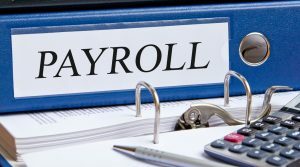 Calculation of weekly, monthly & Yearly payroll including the production and posting of the payslips. 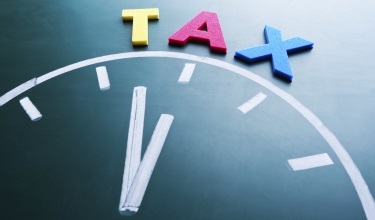 Calculation of PAYE, NI and other statutory requirements. Calculation of incentive schemes, bonuses and other benefits packages for the employees. Sage payroll training and support. Please book an free of charge consultation to know more about our support and services.